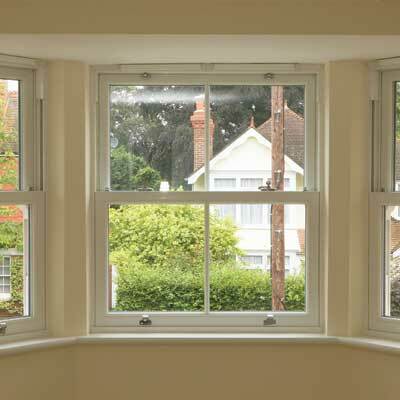 At The Window Clinic we’re specialist installers of sash windows. 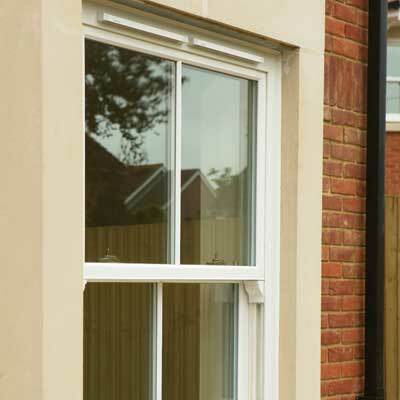 Combining traditional elegance with modern practicality, the classic design of sash windows makes them well suited to the looks of traditional homes. 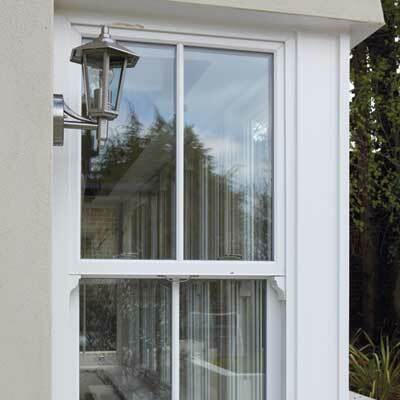 Sash systems from our range combine modern energy performance with authentic heritage window features, such as deep bottom rails, putty line glass lines and decorative sash horns. 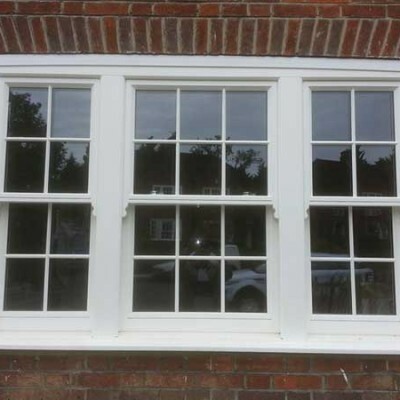 Replace your old sash windows with bespoke timber sash windows or replica uPVC windows, to maintain your property’s traditional aesthetic. 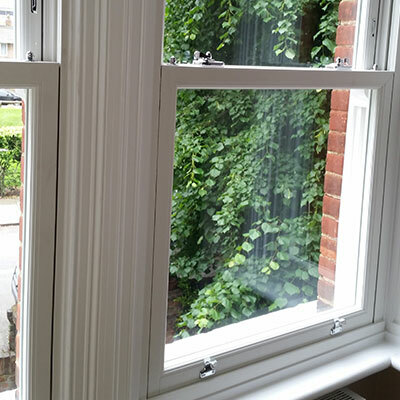 Utilising a traditional vertical sliding sash design, sash windows from The Window Clinic combine an authentic heritage aesthetic with modern levels of energy efficiency. 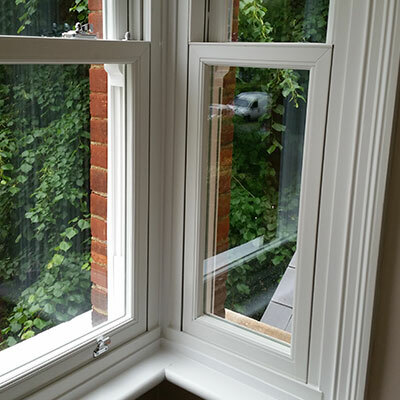 Available in easy to maintain uPVC, and stunning traditional timber, sash windows from The Window Clinic are suited to a range of applications, in a range of different properties. All of the sash windows in our range are Secured by Design accredited, which means that they offer exceptional levels of security. 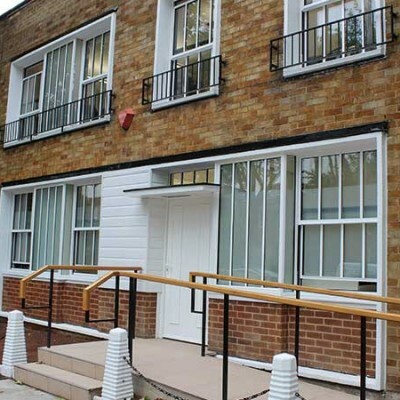 Police-run, the Secured by Design scheme tests the security properties of home improvement products, to ensure that they offer the highest levels of protection. A product that has been accredited Secured by Design is one in which you can place your place your complete faith. 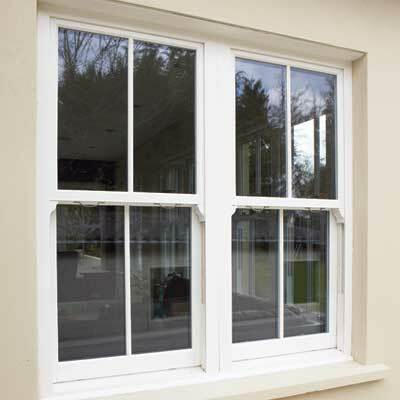 We offer a range of traditional hardware and furniture with all of our sash windows, so that you can create the perfect window for your property. With a large range of authentic ironmongery, sash cords, sash horns and pulleys to choose from it’s never been easier to match a sash window to the look of your property.